A number of months ago, a new addition came to live on our homestead. His name is Stoic the Vast. He is a Tibetan Mastiff. Maid Elizabeth had been researching this breed for years, admiring their protective qualities and lion mane, but we never expected to be able to afford one of our own. In a wonderful turn of events, we happened across Stoic in the next state over and were able to pool our resources and bring him home. Boy, were we in for a whole new dog experience! Tibetan Mastiffs are known as Lion Dogs and for good reason. They are very cat-like canines. Their very walk is the walk of a lion and combined with the thick "mane" that surrounds their neck and travels down the top of their back they can be more than a little intimidating. In their native Tibet they are referred to as "Door-Post Dogs" due to the fact that they are chained (and I mean chained, with huge logging chain) to the door-post of their owners homes during the day and let off their chains at night to roam and protect the town. When Stoic first came to live with us, we was friendly but reserved. He was very interested in the children and watched Sir Knight and I with a keen eye, reserving judgement until he knew us better. After about a month, Stoic decided we were his family and his entire demeanor changed. For the first few weeks, he allowed anyone in our home with nothing more than a quick sniff before granting them entry. Once we became his, NO ONE was allowed in the house, on the driveway or even on the county road without his consent. He changed from a furry teddy bear into a fierce defender of everyone he considered his. While still a big love with his family, he became an entirely different beast with everyone outside his immediate circle. Tibetan Mastiff's only allow a very few men into their lives - 2 or 3 is their limit (unless you are immediate family). They love children and tolerate women (unless they perceive them to be a threat). We have a family friend that drops newspapers off every few days and always brings treats to the dogs. For the longest time Stoic refused to take treats from Joe, requiring one of his people to feed him the treats. At length, he allowed Joe the honor of hand feeding him. Thinking that he had accepted Joe into the family, we asked him to shouse-sit over while we visited my folks. Stoic spent the entire duration of our trip chained outside - he refused to allow Joe to even get close enough to him to unleash him and bring him into the house. Joe was allowed to fill his food and water dishes, but he was not allowed to touch him in our absence. Joe wasn't considered one of us. As our Tibetan Mastiff moves through our house, I am often awestruck. He moves like a cat, even to the point that he will rub up against one of us when he wants attention. He moves silently, with incredible grace. If he hears or sees something outside and becomes concerned he growls with a low rumbling growl that begins at his tail and moves through his body. Quite frankly, his growl makes the hairs on the back of my neck stand up. I can't tell you how thankful I am that I am on this side of his teeth! If he wants to look out the kitchen door window, rather than putting his paws on the door, he sits right up on his haunches and looks out the door - I've never seen anything like it! 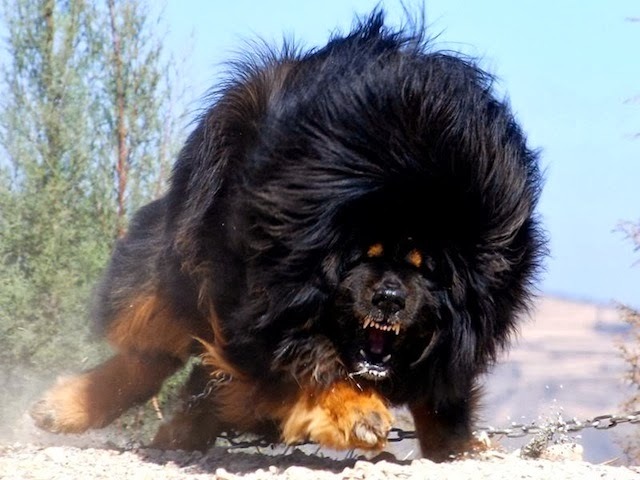 Tibetan Mastiff's are a home defense dog only. They are not herd guardians or hunting dogs or even companion dogs (although I think Stoic is a wonderful companion) - they are guard dogs pure and simple. They do not listen to their owners when they are told to "stand down", they believe they know better than you when there is a threat - and they will act on it. 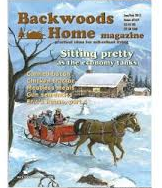 They require a very well fenced yard or preferably a logging chain - they will wander. It is not that Tibetan Mastiff's aren't loyal, they are, but they just think they can defend and guard you from anywhere in the county. They are EXTREMELY defensive of their own property and people, however, they are very manageable when you have them on a leash outside of their own home ground, so taking them for walks in the park is great. Just remember, these dogs must be on a leash at all times! Stoic has not yet gotten his full mane - but it's coming! Tibetan Mastiff's are not for everyone, but they definitely are the perfect dog for our family. Before investing time, energy and money in this beautiful breed of dog, do your research - make sure they are a right fit. 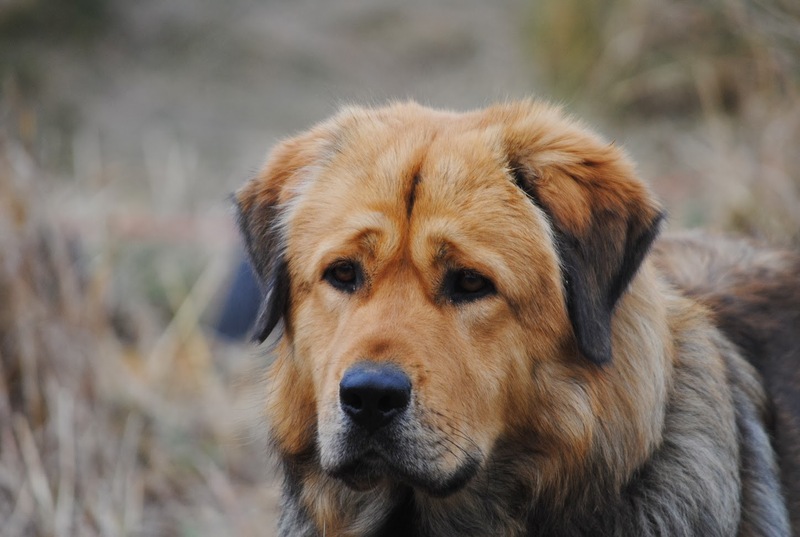 One website that we found extremely helpful is Tibetan Mastiff Info.com. 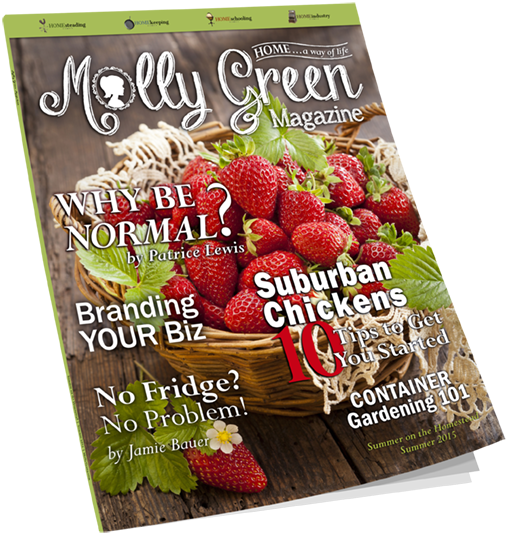 It is full of helpful facts and tidbits, along with history and pedigree information. Maid Elizabeth came across a list of rules for a Tibetan Mastiff's household. We found these to be very true to form (minus the Karma thing)! I am the keeper of this house. I am also one of the most ancient of warriors. Do not even think about coming into my home without an invitation. 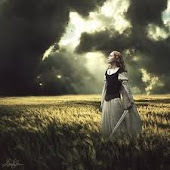 Not only is it bad Karma to tick off a warrior, if I have to defend my house or my family, you are mine. I will keep you. I do not suffer fools. 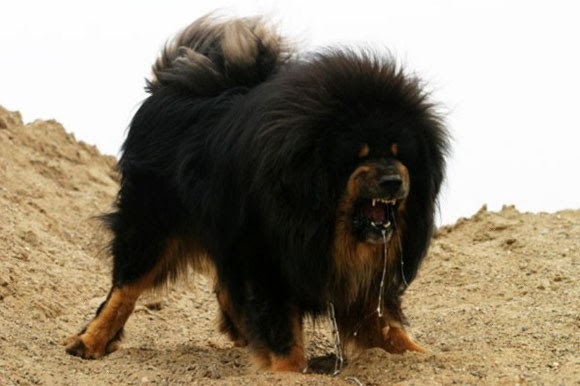 I am the legendary Tibetan Mastiff. Tibetan is in my name. It is very significant, a big deal, and of colossal importance. Tibet is named after me. How cool is that?! Not only is Tibet named after me, the Tibet flag has my ancestors on it (well, a poor imitation, the artist was not very good). I am the boss. No impertinent behavior allowed - except mine or the children. If you are not me or them, behave. It is your responsibility to be familiar with my rules, to be sure you understand them. This is my house and all of the stuff here is mine. Stuff is like....toys, balls, sticks, boats, couches, remote controls, socks, beds, humans (especially children), treats, shoes and anything else I want. And it's all mine, mine, mine. I am aristocratic and blue blooded (my pedigree is better than yours). I am brave, obstinate, intelligent, stubborn and alert. I can be dignified if I want to (but I don't want to). I am fast, agile, stubborn, playful, sweet and loving. I do try to be stubborn, but I always know best. Sometimes a dogs got to do what a dogs got to do. I want to please my humans, but I am a thinking dog. I have energy to burn, places to go and things to do. Leave me behind at your own risk. Whatever happens is your fault, not mine. To all who enter my home: Expect a complete body search performed by me. Beautiful dog, and protector. Enjoy Stoic!!! Please post pictures when his coat is fully grown! One would definitely want to know the nature of the breed before acquiring one, but what an amazing protector. Stoic looks like a wonderful addition... and Hiccup is our favourite Viking too! We have always had chow chows and like the mastiff they are prone to planning county wide defense strategies and require good fences. I hope that your family finds much love in Stoic and is comforted by his watchful presence. It looks like you will have to be posting STOIC up dates.....i think we all want to see him in FULL MANE :) I hope he does not look as vicious as that Black one... i found i was scrolling quickly to get passed even his photos LOL Not so with STOIC. We have friends that have Akita's for the same reason you do. He looks like a good dog and you obviously picked him for a particular purpose BUT are you not worried someone might react to his aggression on the county road and shoot him. I can understand if it's on your property but if he ever got out and went after a neighbor then you might have some trouble on your hands. Perhaps you live so far out it would take a day to get to the next place but just wondered about that. I have an 11 year old female Akita. She loves everybody to comes to the house after they have been properly introduced. To her, there are no strangers - just friends that she hasn't yet met. Our friend's akita is the same way, beautiful dog, but the owners can control him unlike the dog written about in the blog. I am not sure it's a great idea to have a dog that big who doesn't acknowledge the authority of the adults in the family. Maybe I missed that part of your post, but any dog needs to know that Father and Mother are above the dog in the family hierarchy, otherwise mayhem may ensue. Enola- based on your above statements. Ones that you wrote and acknowledge to be true is a litigation goldmine. A dog that does not listen to their owners and is extremely defensive can be a lot of trouble. Bear in mind, i love your site. I respect you and your family and admire your convictions. Yes, I can see the possible pitfalls, however TM's are only defensive of their own property, otherwise they are very tractable. Our TM is chained with a logging chain that my husband took care to weld the links. And apparently is misrepresented their independence - Stoic does obey us, however he does continue to make his opinion of perceived threats readily known. He has very good dog manners and knows well the chain of command. the weather first, college second and husbands job third. Husband has vacation time that he has to use.
" 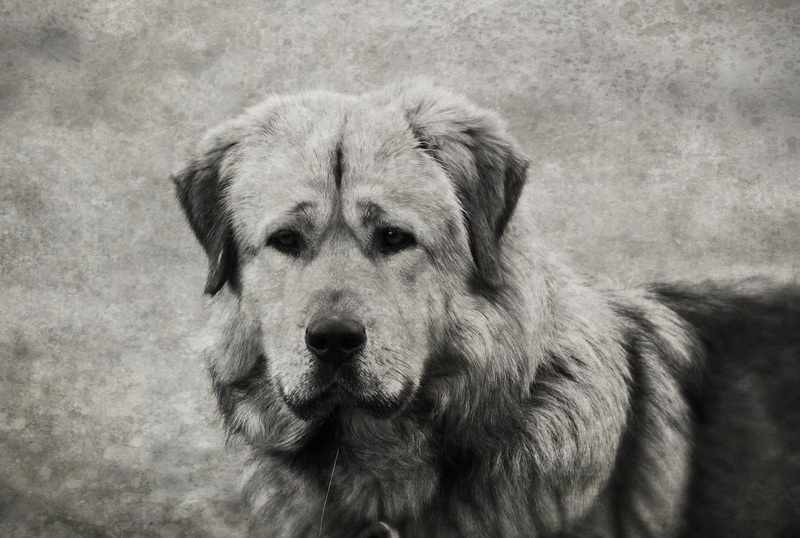 A property developer paid 12 million yuan ($1.9 million) for the one-year-old golden-haired mastiff at a "luxury pet" fair Tuesday in the eastern province of Zhejiang, the Qianjiang Evening News reported." Oh, don't be weirded out by the mention of karma, after all, it's just a made up word describing a Biblical concept - What a man sows, that shall he also reap.